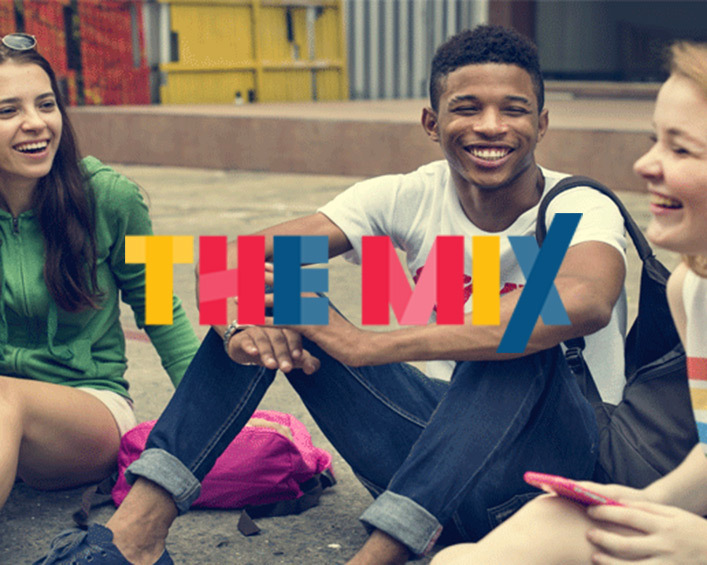 OnSide Youth Zones is delighted to support the ‘The Mix’ – an online guide to life for under 25’s in the UK. The Mix is a multi-channel digital service. Whether it’s by digesting articles and videos, talking with others going through similar situations on forums and group chats, or seeking support with trained volunteers and counsellors, you can seek information and support in the best format for you. Their straight-talking emotional support is available 24 hours a day. Browse over 2000 articles and videos full of facts you can trust. Read about the experiences of other young people in the True Life section. Similarly to OnSide and our Youth Zones The Mix believes every young person should get the support and information they need to make their own life choices, whatever they may be. You can visit their chat page here or speak to one of their trained, professional advisors here. ​​​​​​​Please visit: http://www.themix.org/ for further advice and support or call 0808 808 4994. Poetry slam champion Solomon OB tells his story, and delivers his sharp brand of spoken word. Solomon’s stronger story is all about empowerment, and destigmatising mental health, a cause at the heart of all The Mix does.